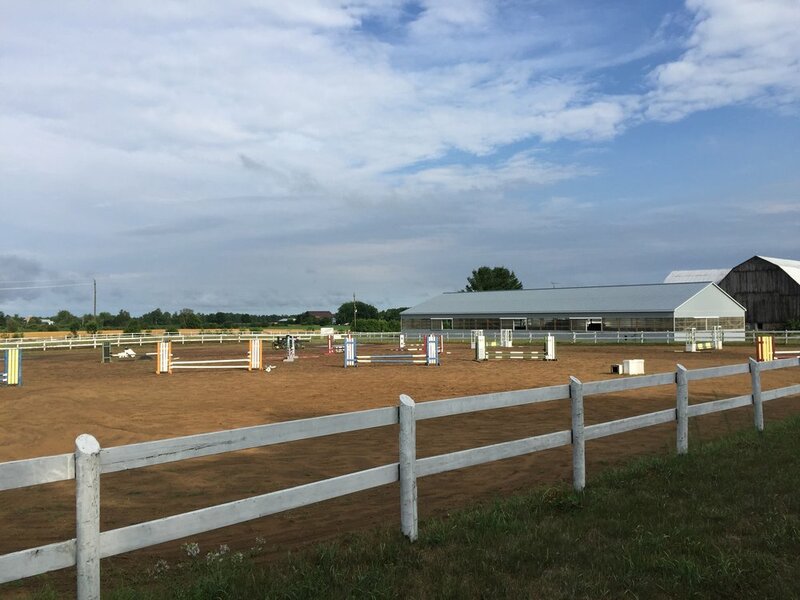 Edenview Equestrian Center is the premier equestrian facility in Kawartha Lakes. We are a family operated facility that specializes in Hunters and Jumpers. We also host a variety of competitions and events throughout the summer season for our organization and others. EEC offers training, lessons, and boarding for both recreational riders and riders who aim to compete at all levels. We strive to provide high quality services and events for our clients and visitors, whether it's a stellar show day or just a really satisfying lesson. Contact us today to book a tour or a trial lesson.